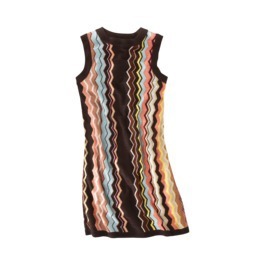 Inspired by Wendy and Amanda, I am totally sold to this Missoni for Target sweater dress! I just checked, and there is a good selection for items and sizes. Add TGTHTT5Z promo code for additional 10% off for any purchase! I ordered the same dress. Not sure about the cardigan though. I prefer the long sweater cardigan, but they are all out. Thanks to Lucy for sharing the info! I felt the long cardigan sweaters in store before. Some of them are very heavy and look a little bit cheap. Really! Good to know. Thanks! Let me know how the cardigan works when arrives. I just bought the same dress and cardigan pictured, plus the gold space-dyed cardigan. Excited! 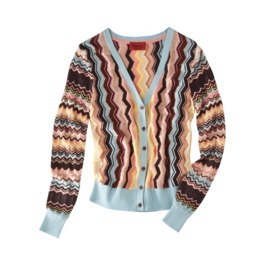 honestly, i am not a fan for missoni,especially not for these for target. they look a bit cheap and granny-looking. I don't think they are meant for you rich gals who have so many designer bags.